This blog is used by the Web Administrator to list updates to the website. This blog is summarized on the front page to make it easy for the members it locate new material without having to go through the entire site. 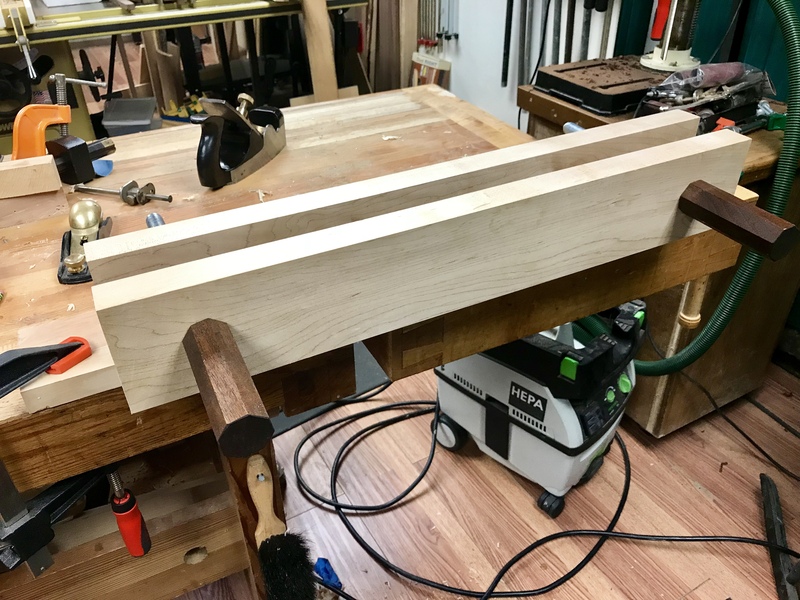 Pictures of December, 2018 Guild meeting about Shaker boxes are posted. Posted "The EMGW Auction Nets a Tidy Sum" article on the Home page. The map of the 2018-2019 guild members was updated. An updated map of the 2018-2019 guild members was updated by Tom Shirley. The map, which shows locations superimposed on a map of Eastern Massachusetts, can be accessed by clicking Members -> Member Map. Posted article on the Toy Making Project to date. Pictures and text are found on the Home page. Cash Only EMGW Auction article was posted. Posted "Cash Only EMGW Auction To Be Held at December 8 Guild Meeting" article on Home page. Content by Don Michael. Pictures of November, 2108 Guild meeting are posted on the Home page. The meeting topic was clamp press, vacuum bag, and hammer veneering by Mickey Callahan of Woodcraft Walpole. Supporting documents for the Dec. 18, 2018 Guild meeting on Making Shaker Boxes. Click the files to display and then optionally print the desired document. 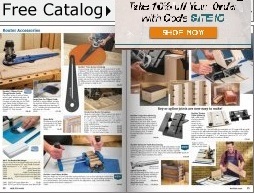 Who doesn't want to purchase that desired tool or wood species that would add value to your woodworking needs? So when a sale comes by perhaps it's finally the time to dig in and purchase it. After all, it's all about timing and when will the cost of that item ever be better? If you are ever wondering whether to bite, read Andrew Davis' November Bevel Cut Article "Fake News". The original blog of website changes page was somehow deleted will all the change history. A new blog has been started to reflect changes going forward.